Self Study vs Tutor | What do you prefer Language Students? | my Hindi & Bengali Learning Students ? I am not so good at learning from books or in self study.I can't understand only by reading or can't concentrate much if I am trying to learn from a book.It's been always good for me when teachers explain a topic and then I go to study. In my school days after school when I returned home and went to study,I found that I can already remember the whole chapter and if not the whole then at least the most of the chapter.Sometimes I got so surprised am I so intelligent? or why does it happen to me? ...... But whenever I missed some class,then I had to face the unwanted fact,I had to go through the chapter on my own .That was a real challenge for me. I found that I can remember better if I listen it from some one else.And before exam i used my talent many times,I asked my sisters or brothers or family to read out a chapter for me and can you imagine !! In my exam I could able to write those and I could remember those like a story.But that went well in schools but in college when I did my masters I had to consult many books and make notes on my own.But I never liked it. So what do you prefer and what is your technique of learning ? 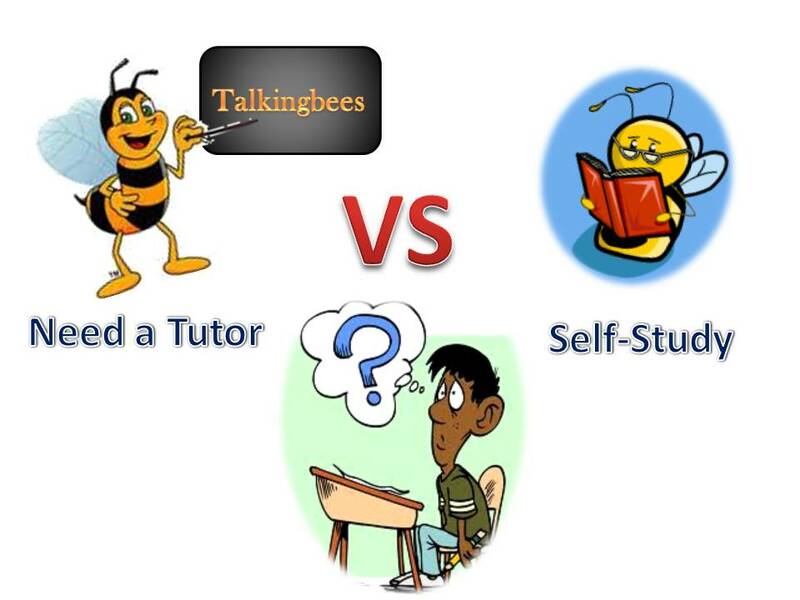 do you like self-study or need a tutor? I would also like to know from you including my Hindi & Bengali Learning Students.